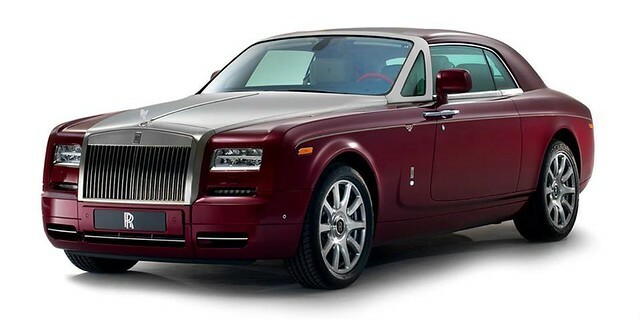 The Rolls-Royce Phantom Coupe Ruby Edition is the latest car to be commissioned from Rolls-Royce Bespoke, the in-house team that can design and prepare cars for customers with special requirements. 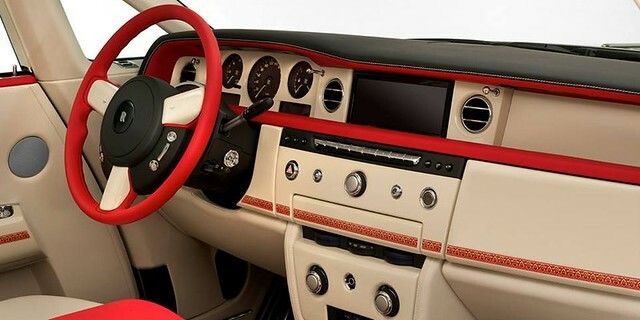 It features merlot red mica paint with a seashell white and mugello red interior and consort red carpets and foot mats. 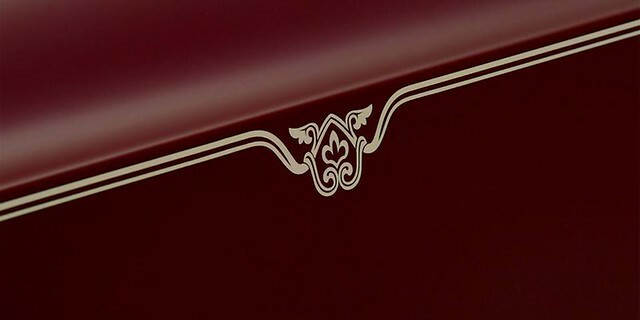 The fascia incorporates ruby marquetry inlays while the front and rear headrests include ruby motifs unique to the car. 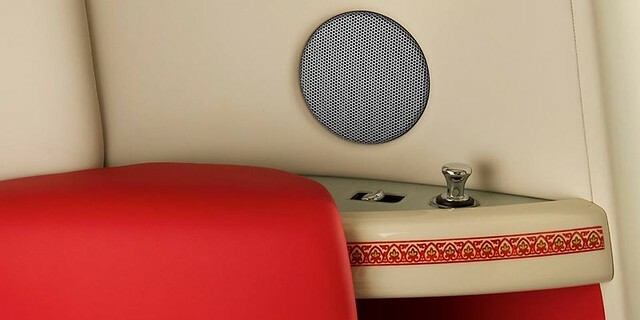 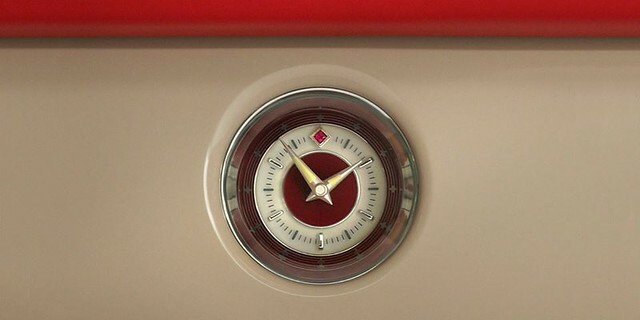 Other bespoke features include a clock with a cut ruby stone and a special glove box placque. 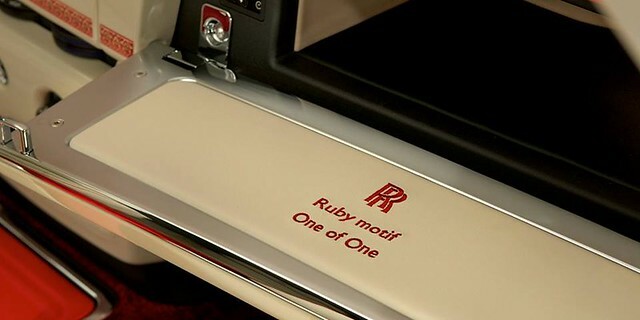 It is available through Abu Dhabi Motors who have previously commissioned the Rolls-Royce Phantom Venus, Phantom Rayyan, Phantom Coupe Mirage and Ghost Firnas for the local market.